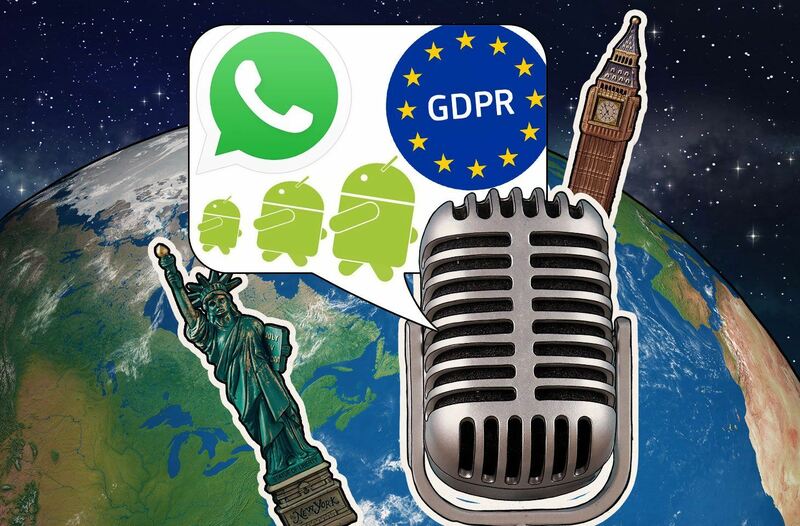 On the 75th installment of the Kaspersky Lab Transatlantic Cable podcast, Dave and I hit on a number of themes that range from legal fallout to the fear of nuclear fallout — which turned out to be a hack. We kick off the podcast looking at how the Girl Scouts are rolling out a cybersecurity badge and using eggs, not computers, for their members. From there, we cover a report from California on how a family’s Nest camera sent out a warning that North Korea was firing intercontinental ballistic missiles at the USA — which turned out to be a hoax from a hacker who took advantage of the owner’s reused passwords. We keep in the Google family by looking at a recent GDPR-related fine levied on the search giant. The next story is about the recently unsealed documents in a Facebook lawsuit. Unfortunately, it looks like the social behemoth was profiting off of children. After that, we further discuss the scams on Facebook and WhatsApp promising free airline tickets — yes, they’re scams, so please do not fall for them. Finally, a new piece of mobile malware that works only if the infected device is moving. For the full stories please click the links below. Also, if you enjoy the podcast, please subscribe below or share with your friends.